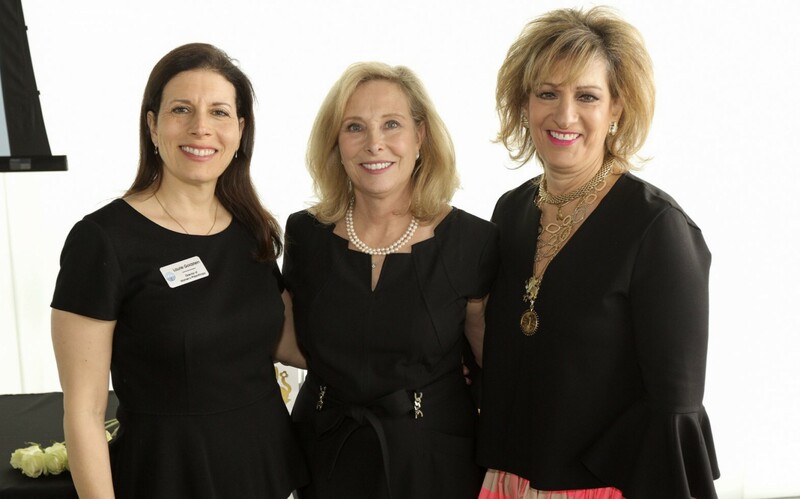 From fundraising to leadership development to community engagement, Women’s Philanthropy offers Jewish women in Kansas City a variety of ways to get involved. 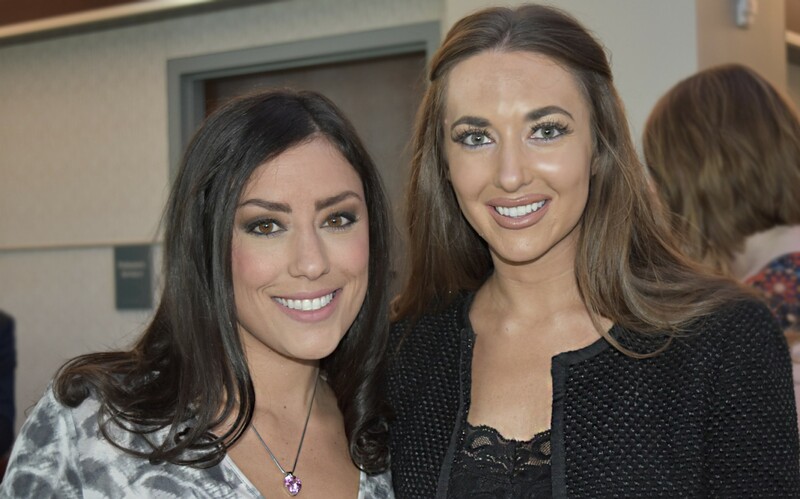 Our events give you the opportunity to forge meaningful connections with like-minded women and enrich your life, while impacting the lives of others. Celebrate Women’s Philanthropy and the work we do as a community of women. 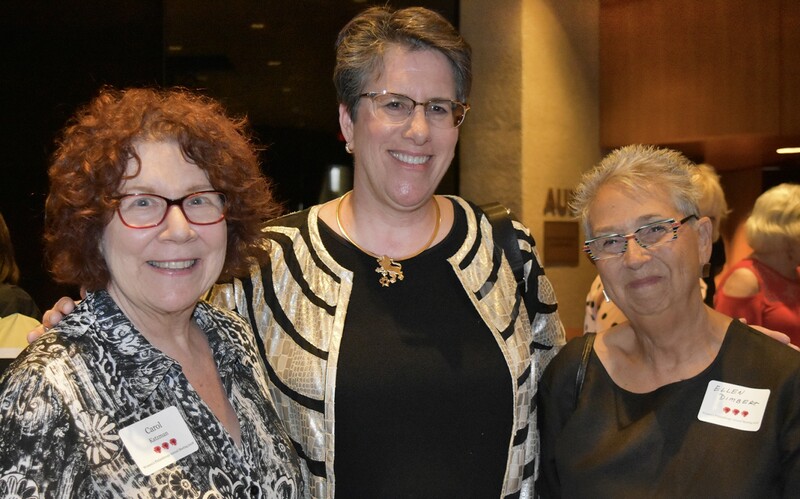 From the fun and lighthearted to serious topics, women from around the metro come together on a regular basis to connect, hear from inspiring speakers and enjoy Jewish life in Kansas City. A fun social and networking opportunity that brings together young Jewish women. Previous WP Connect events have included self-defense classes, spa nights, pottery painting and more. 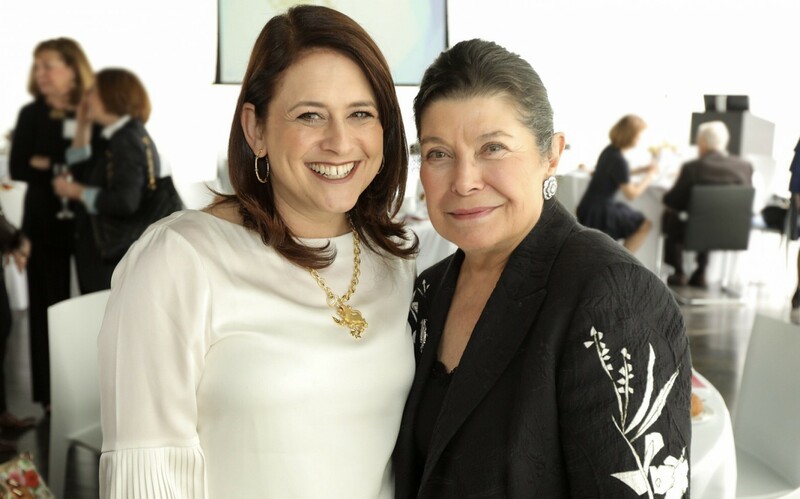 Connect with like-minded Jewish women of all ages, experience the power of collective giving and help fund a program in need. Giving Circle attendees hear presentations from several Jewish programs, and then decide as a group which program will receive the Giving Circle money. Each year we celebrate with an includes an annual celebration and program of recognition for our Lion of Judah members and access to other special events. 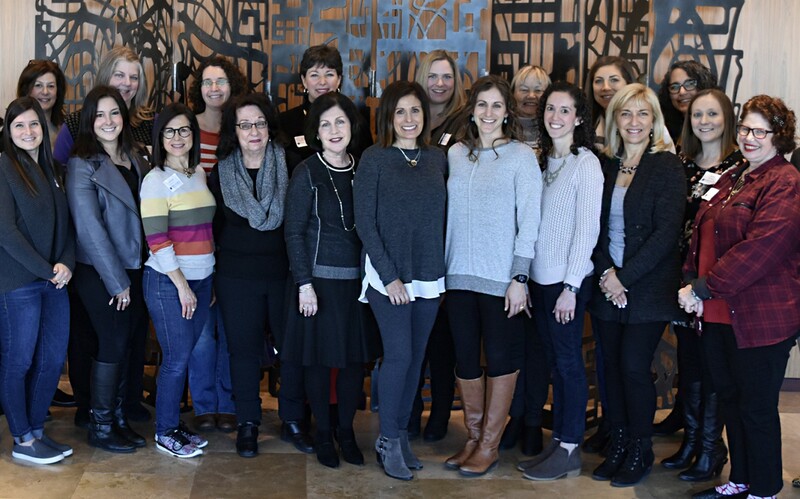 This incredible group of women are leaders in our community and give a minimum annual gift of $5,000 to Jewish Federation’s Community Campaign. Every two years, Lions from around the world gather for three days of learning, sharing and celebration. Inspire and empower one another and hear from the world’s leading speakers in the fields of religion, culture, art, business and politics. For more information on how to get involved, contact Laurie Goldstein, Director of Women’s Philanthropy, 913.327.8104.